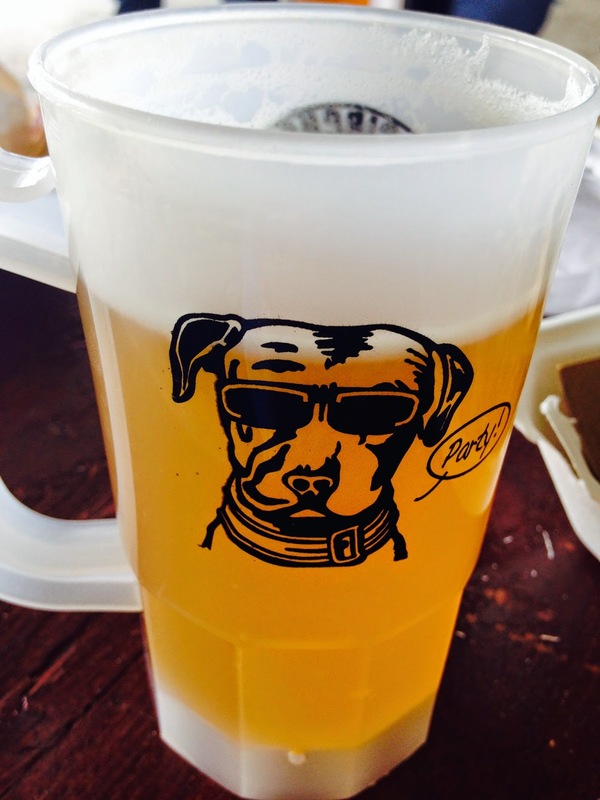 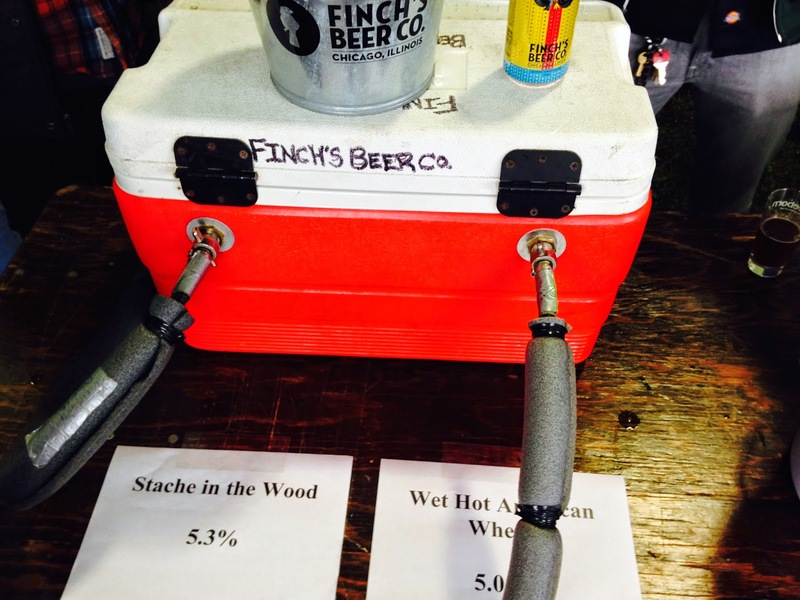 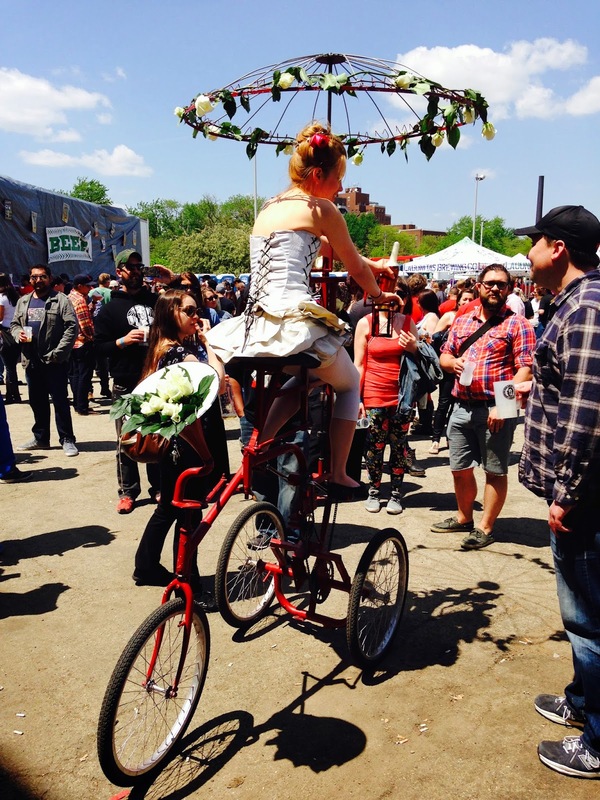 This year marked the 5th annual Chicago Craft Beer Week which took place May 15-25, 2014. 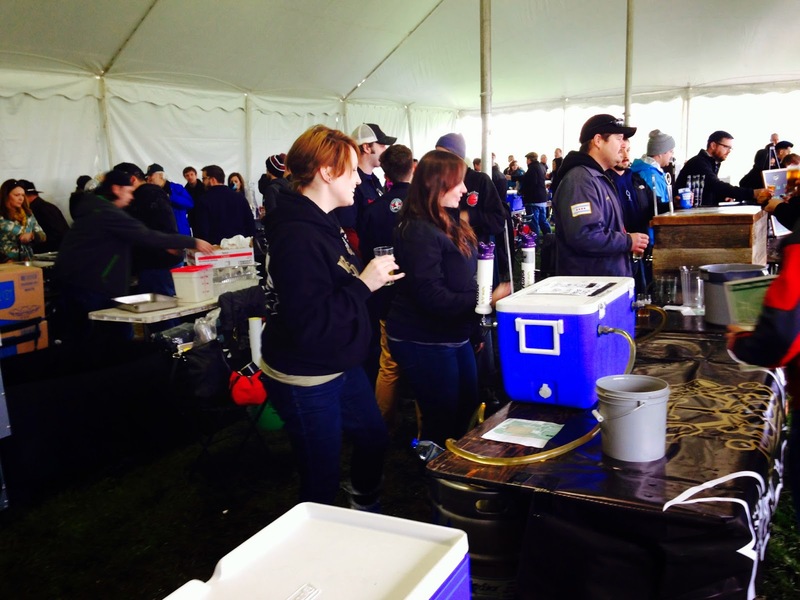 The 10 day affair promotes local breweries, brewpubs, brewers, craft beer bars, and beer lovers, and is coordinated by the Illinois Craft Brewers Guild. 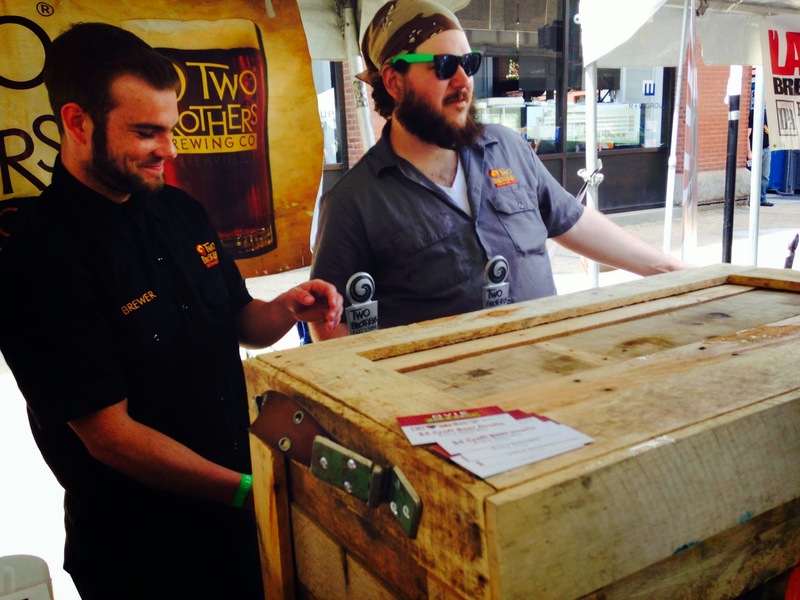 The week features a variety of events including tap takeovers, beer dinners, and walk-around tastings. 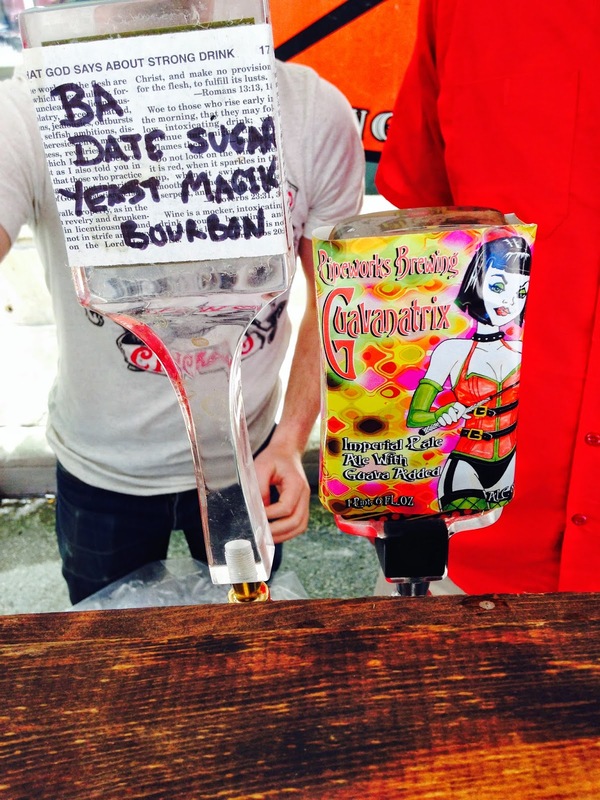 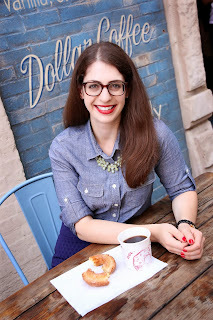 I had the chance to attend three big events during Chicago Craft Beer Week and I would highly recommend all of them! 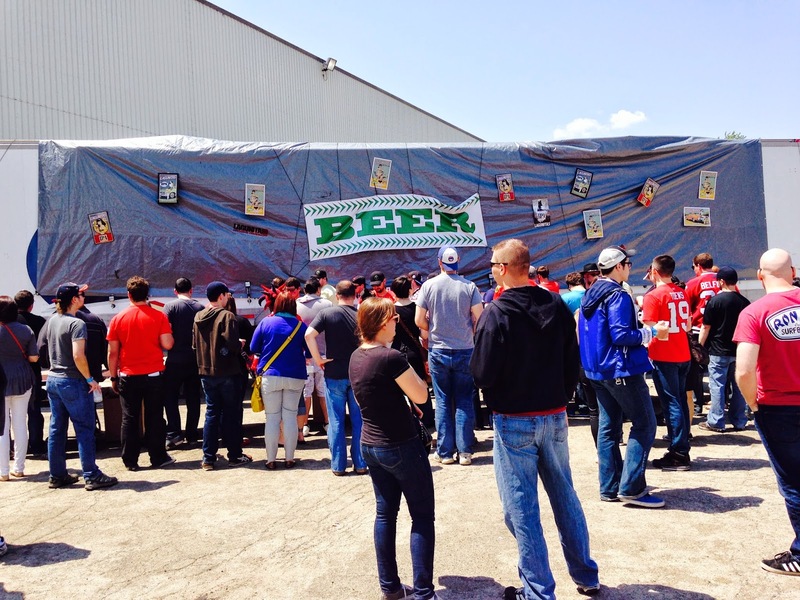 The official opening event of Chicago Craft Beer week! 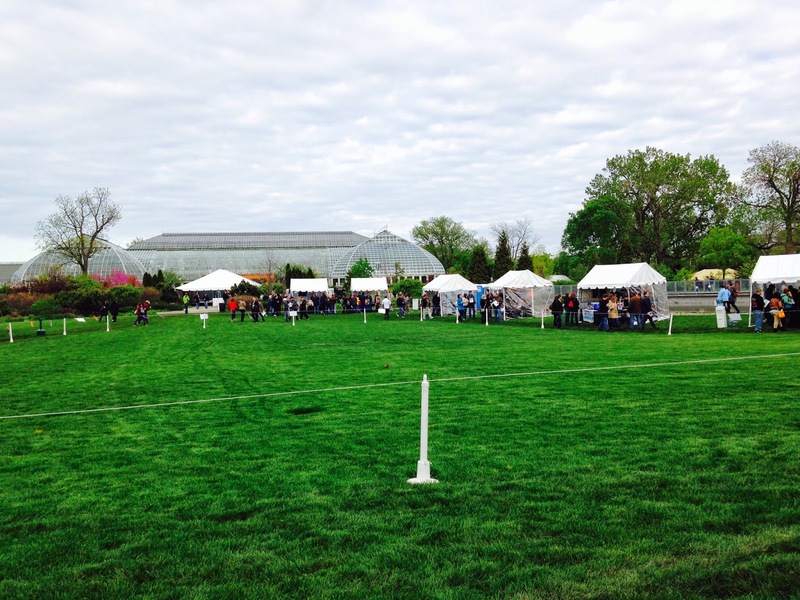 The event is held in the gardens of Garfield Park Conservatory and features beer from local craft breweries and small plates from popular restaurants. 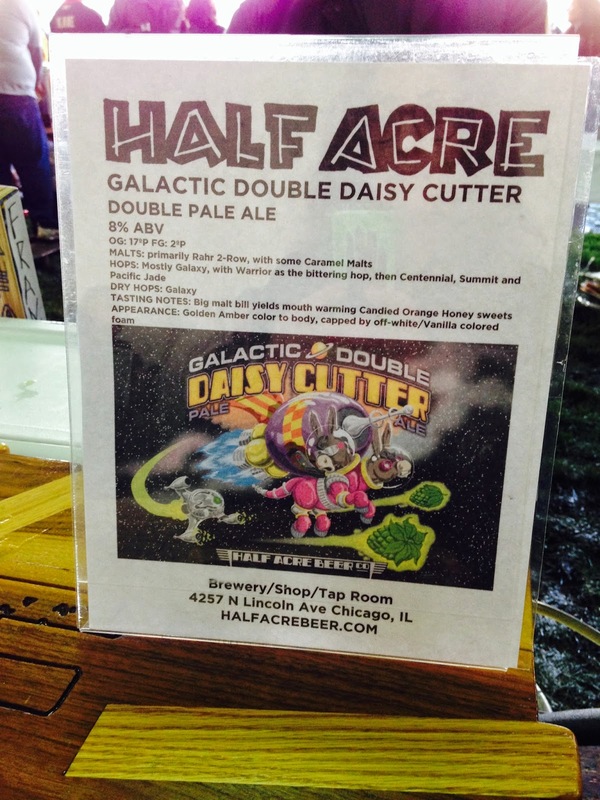 Proceeds from the event benefit Garfield Park Conservatory and the Illinois Craft Brewers Guild. 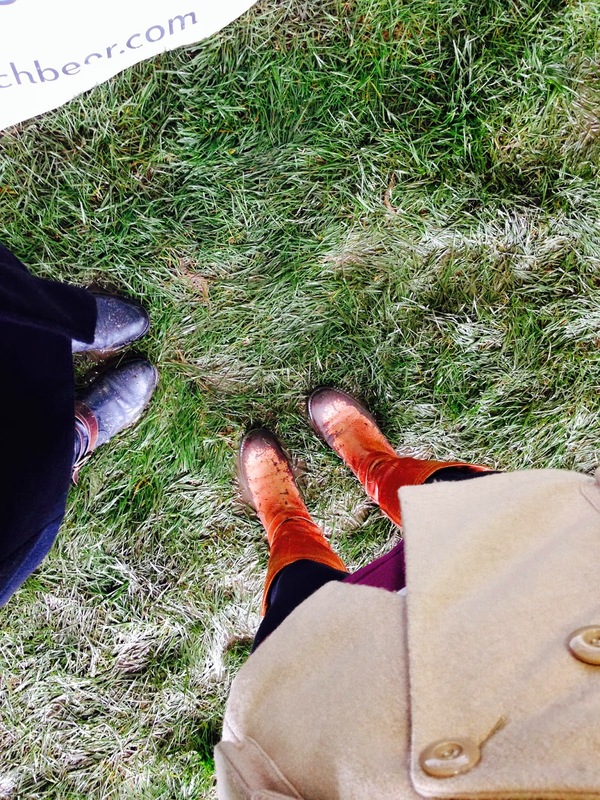 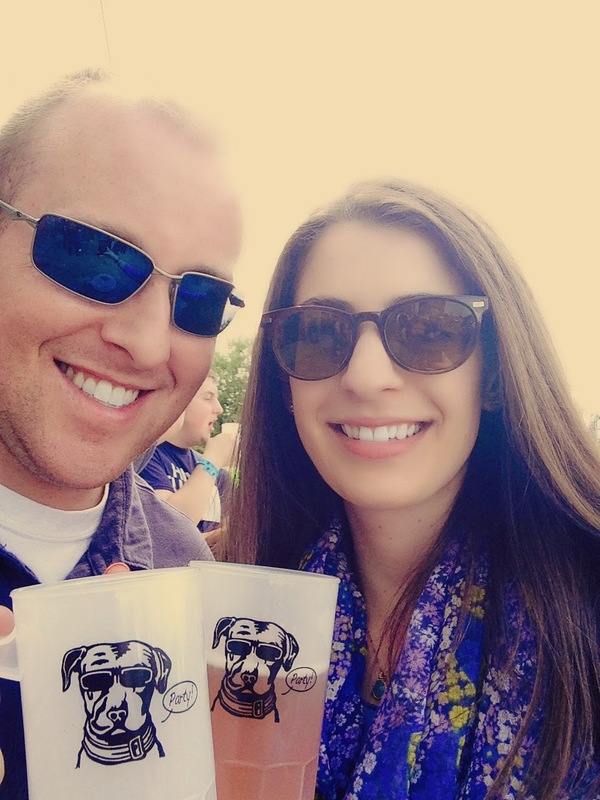 It had rained the morning of the event so it was super muddy, but I had a blast sampling new beers, and chowing down on food from Pastoral, Fountainhead, and Porkchop. 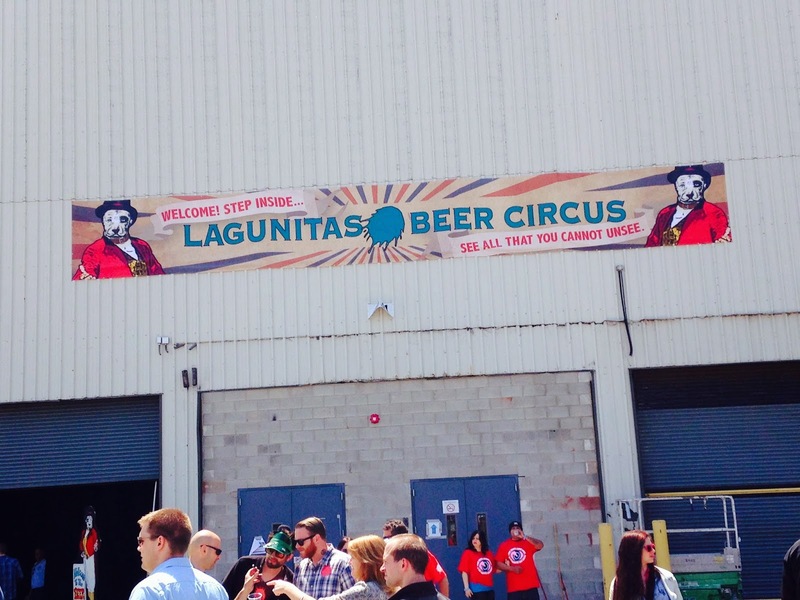 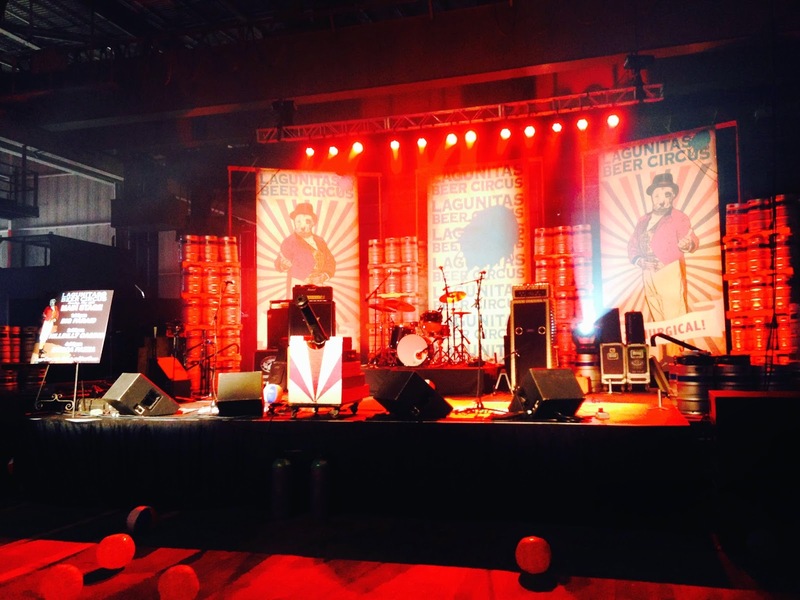 This circus-themed event offered the first chance for the public to get a view of Lagunitas Brewing Company. 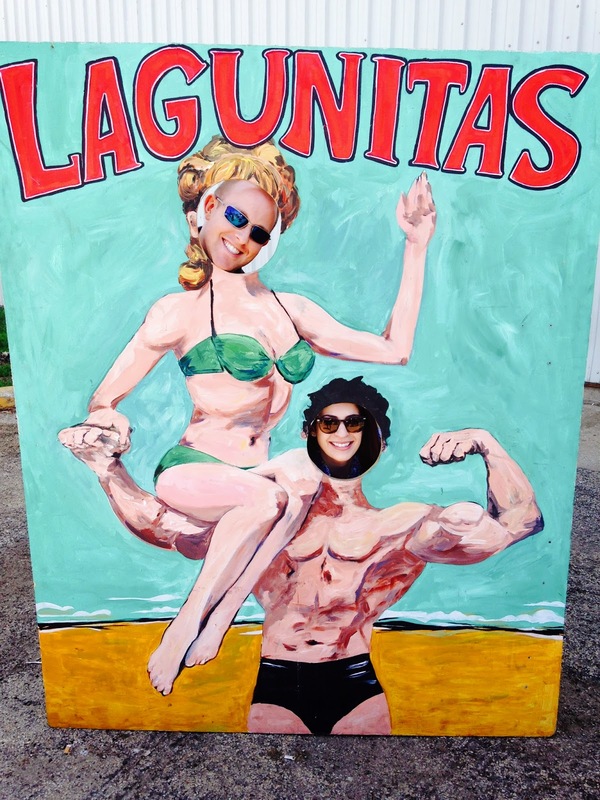 The Petaluma, CA brewery (one of my favorites!) 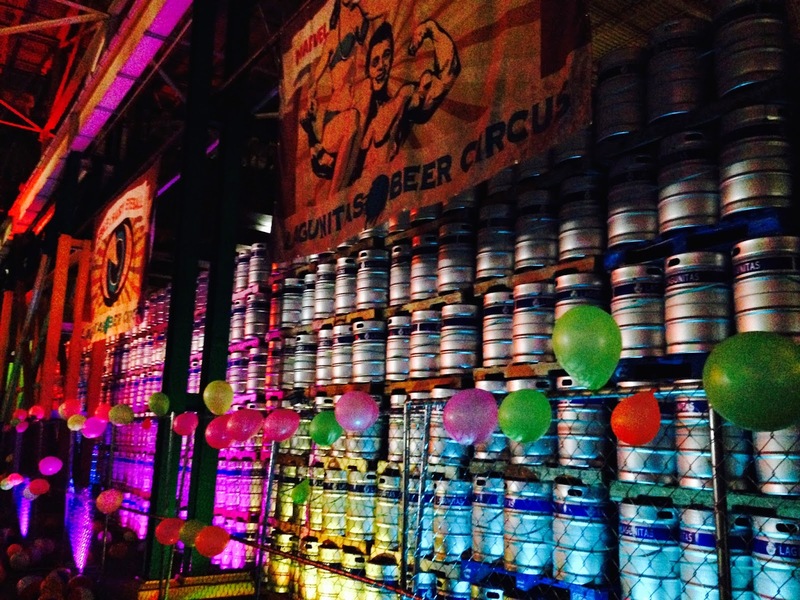 opened up a massive distribution facility in Douglas Park which acted as the venue for the beer circus. 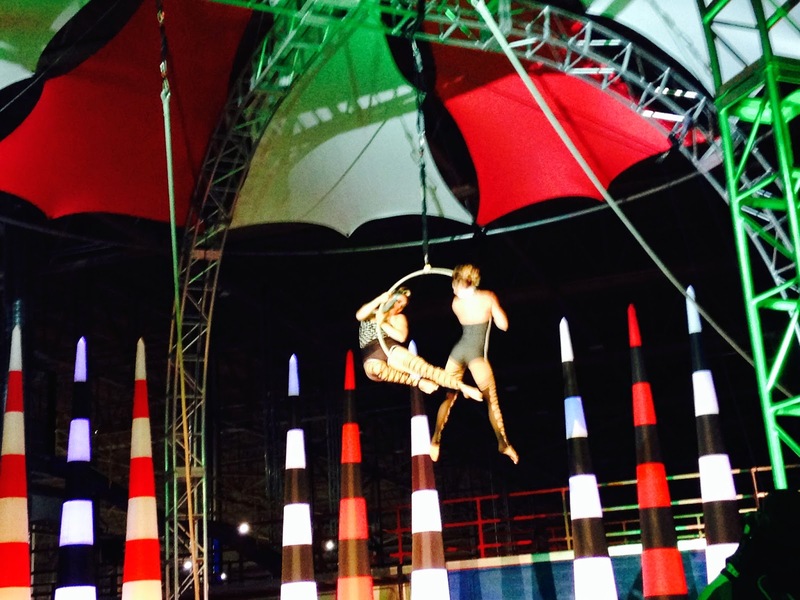 There were more than 70 circus performers, as well as amusement rides, live bands, and food trucks. 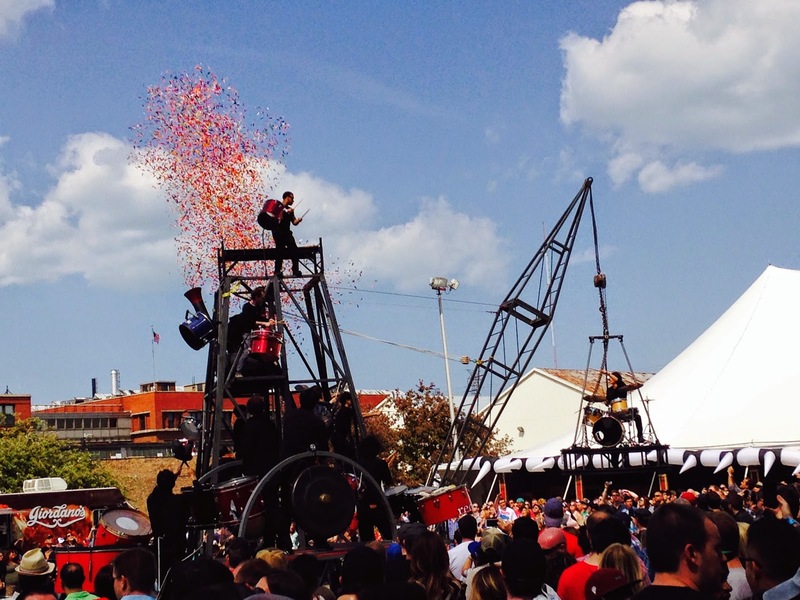 It truly was a unique event! 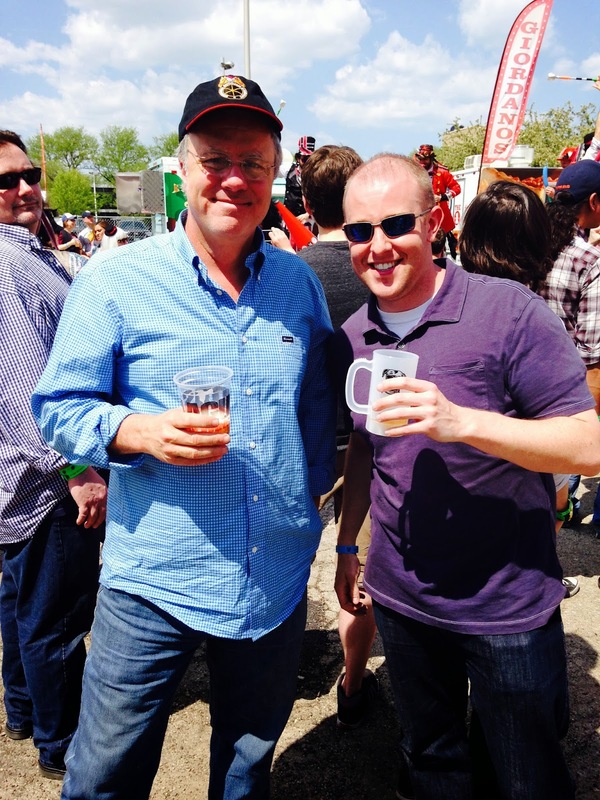 The BF even got to meet the brewery's founder, Tony Magee! 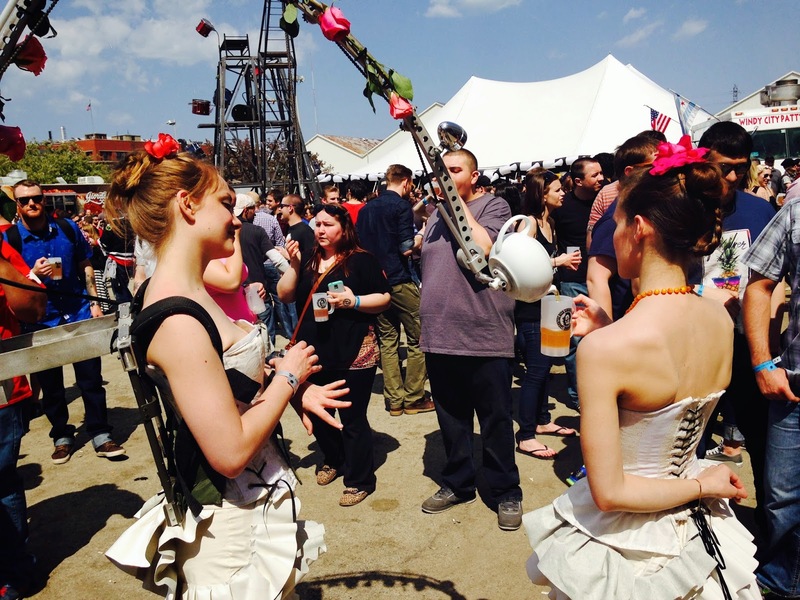 Chicago Craft Beer Week's closing event was the 2nd annual West Loop Craft Beer Festival. 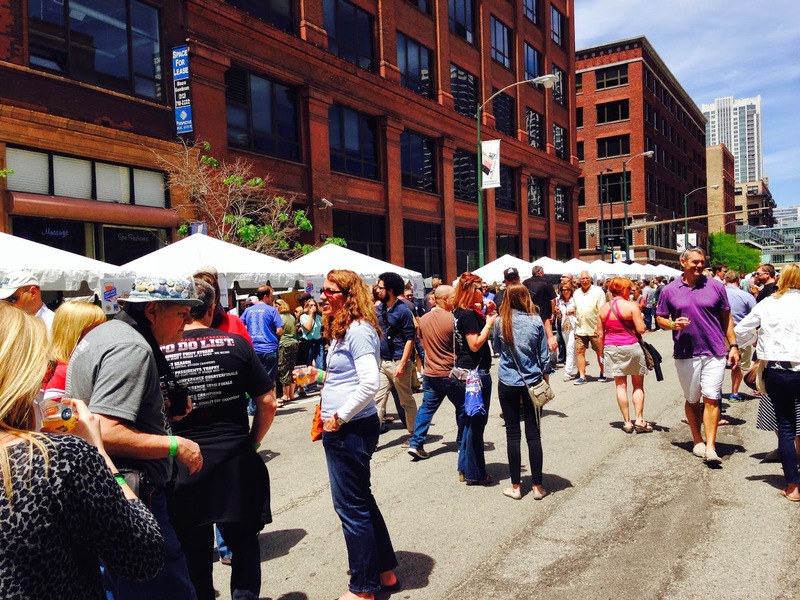 The fest takes place on Clinton Street in front of the Chicago French Market in the West Loop. 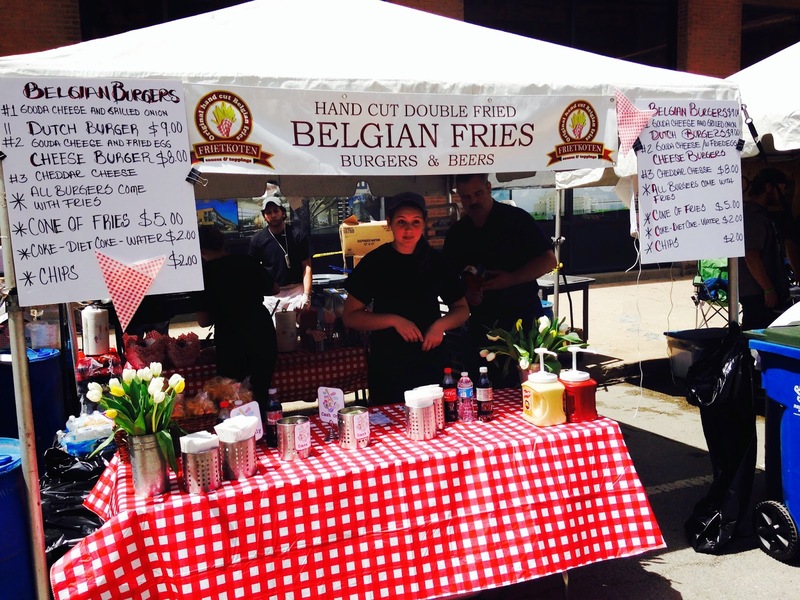 This event claims to be the "largest craft beer outdoor block party" and is hosted by the Chicago French Market and the Neighbors of West Loop. 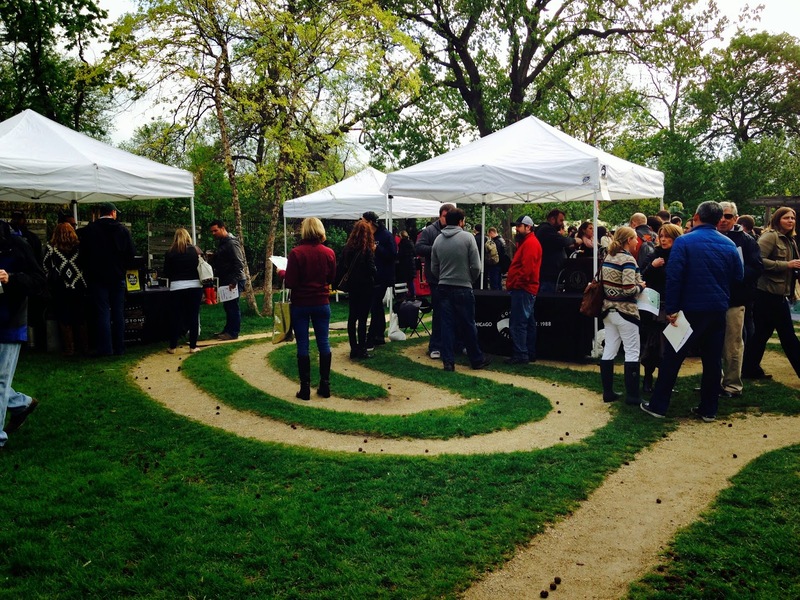 This year's event included more than 60 local breweries serving up tastings, along with food from vendor's at the Chicago French Market, including Little Goat Bread and Saigon Sisters. 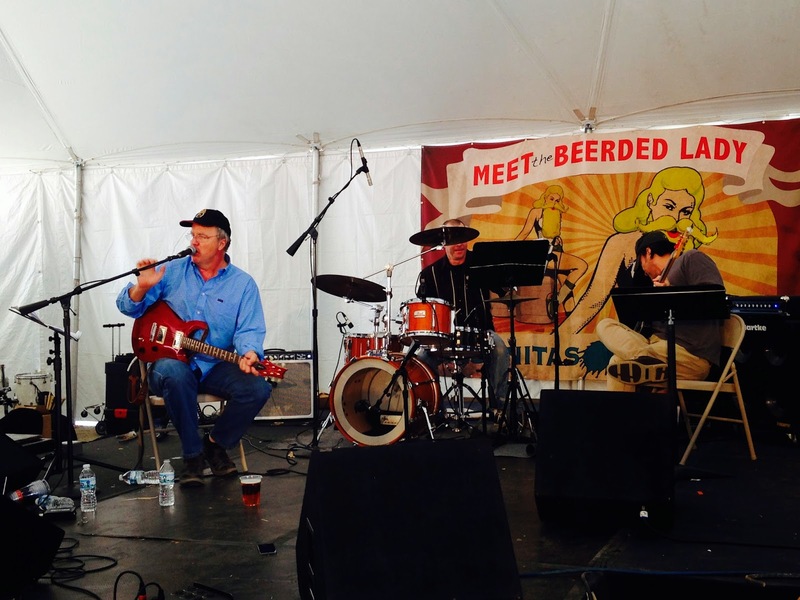 It was the perfect Saturday of music, sunshine, and great beer and food! 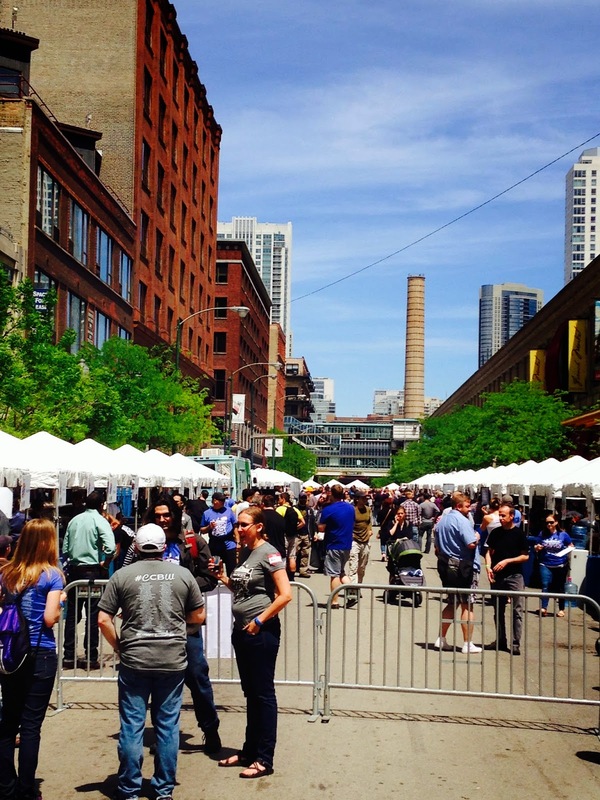 See you for the 2015 Chicago Craft Beer Week!